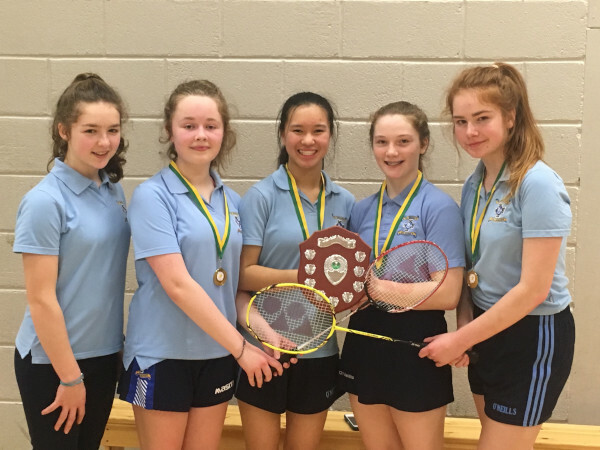 A great day's Badminton was had on Thursday 10th January . We had u14 / u16 / and u19 teams involved on the day . The u14 team played absolutely amazingly from start to finish, and succeeded in all three matches to reach the final . They met The Pres Milltown in the final and went on to win (4 games to Milltown's 2 games) . A fantastic result . Well done girls!! The u16 team were up next and had a very difficult section ,all girls played extremely well . 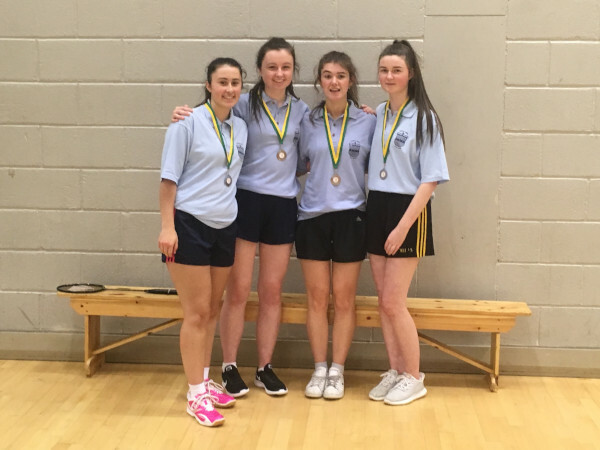 They had very close matches, but eventually came out winners to arrive at the final against Listowel . This was a very difficult task as there were three Kerry team players on the Listowel team .The girls gave it their all, but not to be on this occasion. Hard luck girls. Next up were the u19 team. These girls had a difficult job ahead of them as there were some very strong schools against them. However, they gave it their all and arrived in the final against Listowel . As was the case with the U16s , Listowel had 3 girls from Kerry teams and proved too strong for killarney. All the girls played to the best of their ability and represented the school proudly . 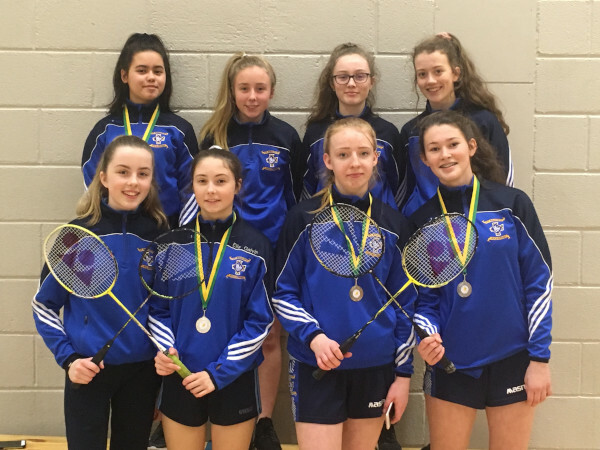 Overall, this was a great occasion at the Killarney sports and leisure, with St. Brigid's picking up 1 gold and 2 silver medals. The u14s /u16s will now go on to represent Kerry schools in UL at end of month. Good luck to all taking part!